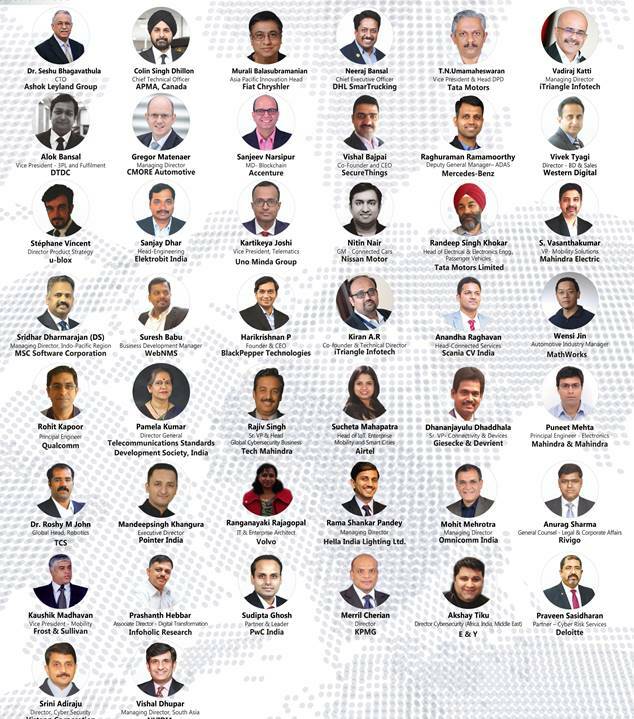 NASSCOM Center of Excellence – IoT is pleased to bring to you Connected Vehicle 2019 on 6th-7thMarch at Radisson Blu, Bengaluru. 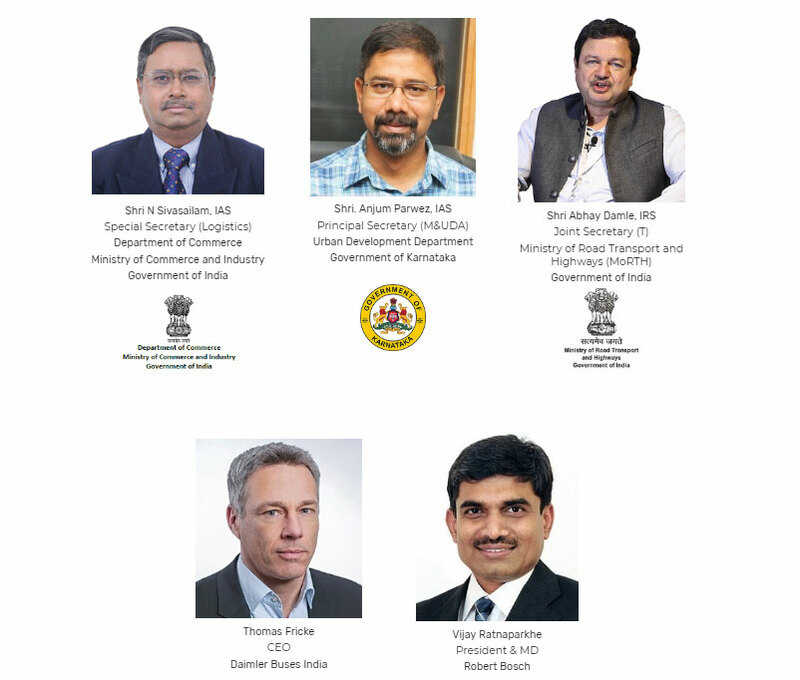 With an aim to create a highly interactive, knowledge-sharing and networking platform for the connected vehicle ecosystem, Connected Vehicle 2019 will drive new business opportunities and foster innovation by bringing all the Stakeholders from across the connected & autonomous car development value chain under one roof. The big shift in the automotive industry has arrived. Join the journey.